Flip the switch and watch Hiro race along on another exciting journey. Redesigned TrackMaster™ engines feature enhanced speed and performance. 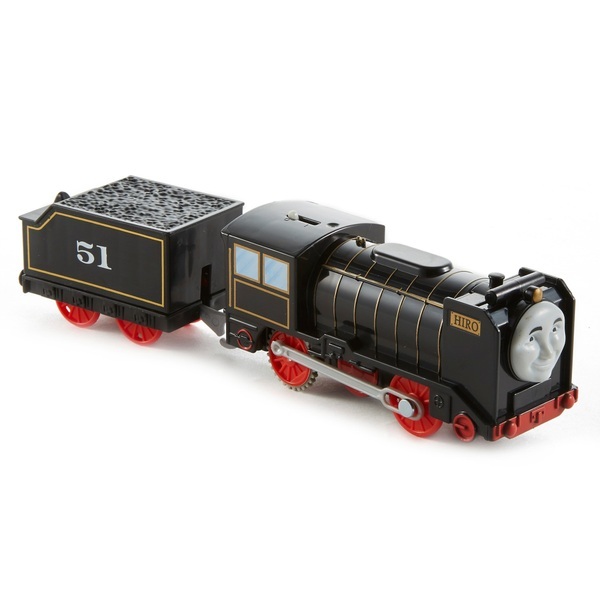 Perfect addition to your expandable, connectable, motorized Thomas & Friends™ TrackMaster™ world.